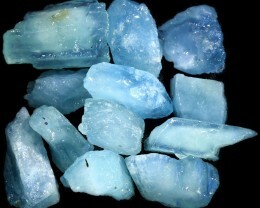 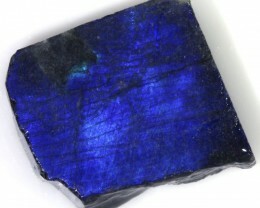 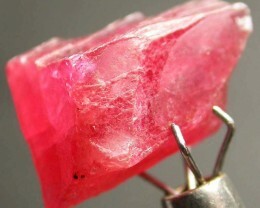 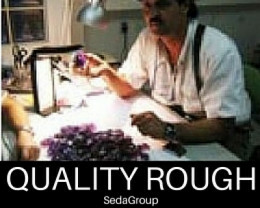 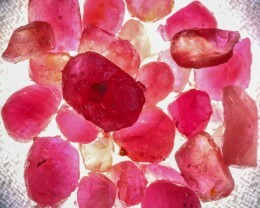 This is a natural crystal mined in pakistone showing good colour. 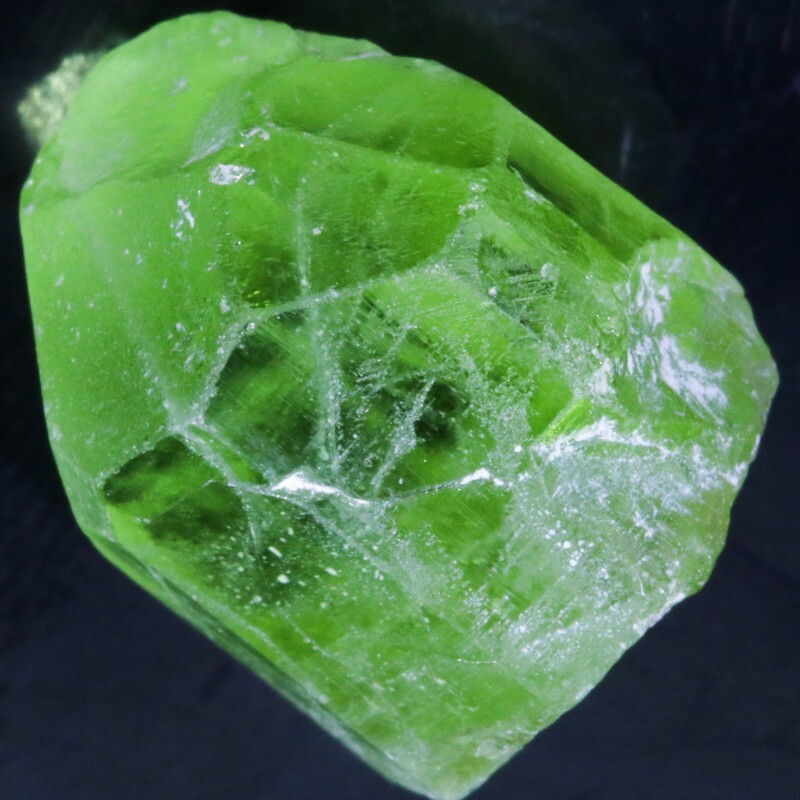 You could cut it or leave it as a specimen. 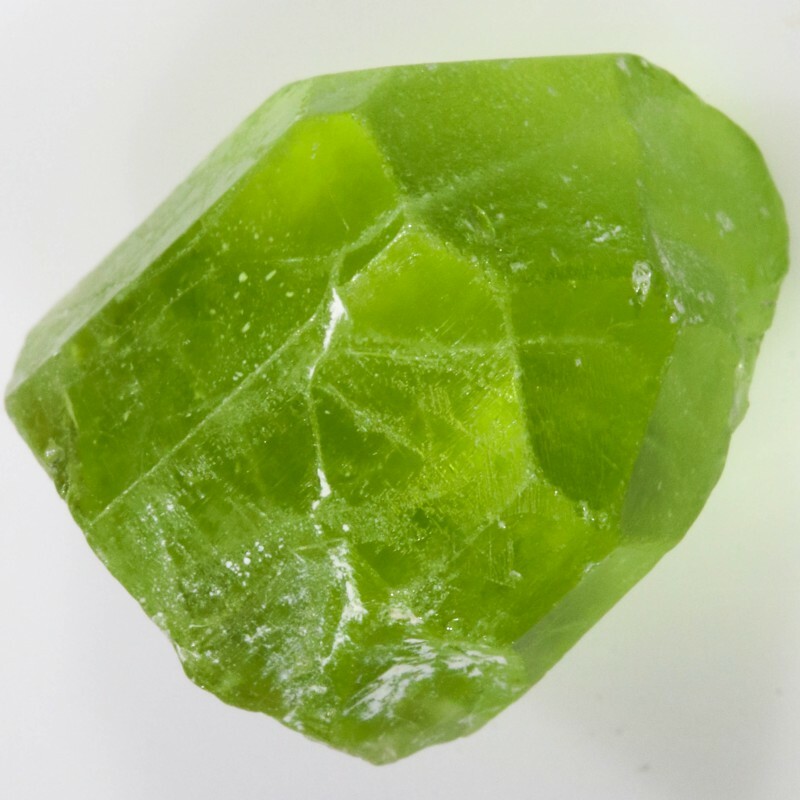 Peridot is one of the few gemstones that occur in only one color: basically an olive green. 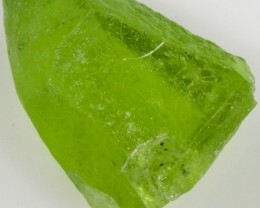 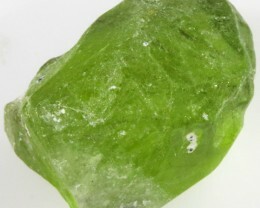 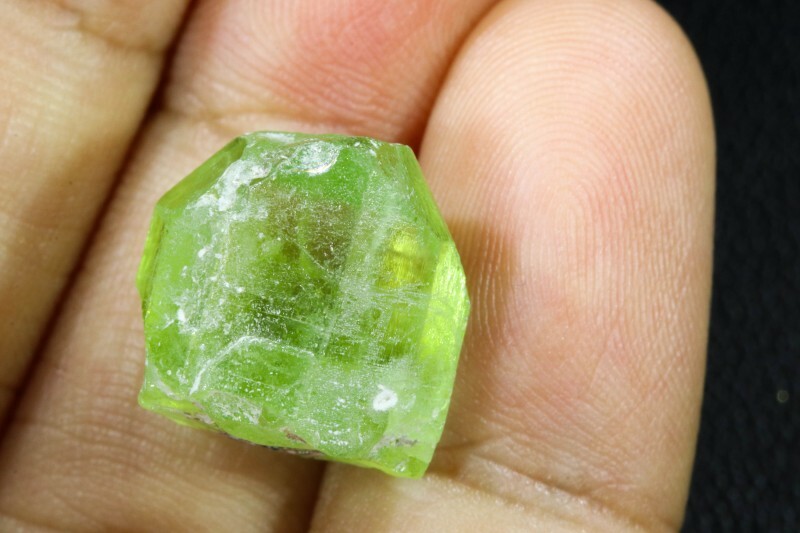 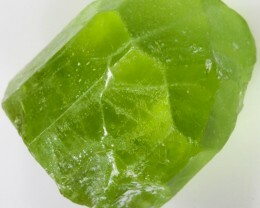 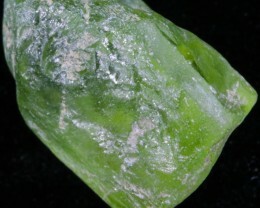 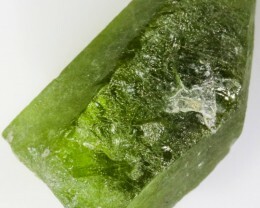 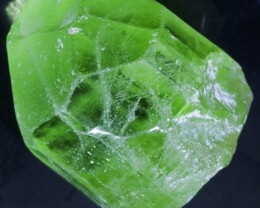 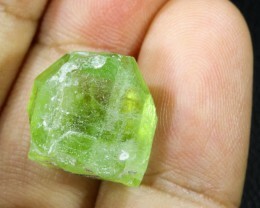 The intensity and tint of the green however depends on how much iron is contained in the crystal structure, so the color of individual peridot gems can vary from yellow-green through olive green to brownish green.